While their agencies denied the couple is dating, netizens’ responses are garnering attention. 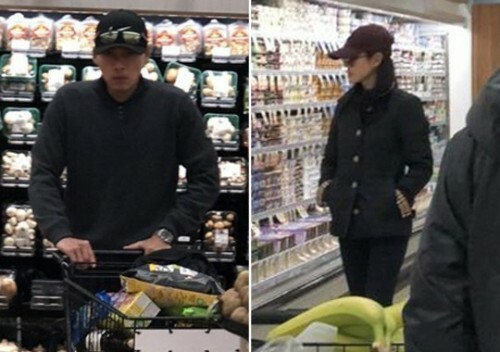 On January 21, Hyun Bin and Son Ye-jin have been swept up in dating rumors again after some pictures of them shopping at a super market were posted on an online community board. Son Ye-jin and Hyun Bin had previously worked on the film “Negotiation”, which premiered last year.